Project STEEP will prepare five doctoral-level leaders in special education who have the knowledge and skills to conduct rigorous research on educator effectiveness, the knowledge of evidence-based practices in key content areas (e.g., reading, mathematics, science), and the knowledge and strategies to improve teacher candidates’ abilities in their instruction of students with disabilities. d) collaboration with researchers and policymakers nationwide to engage in studies designed to improve special educator effectiveness. 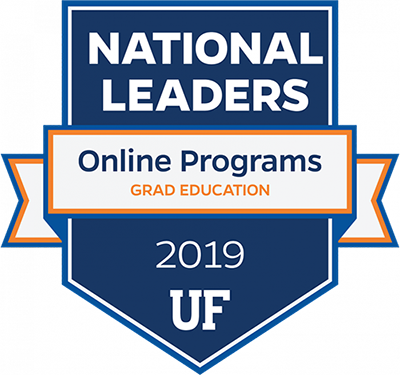 Selected doctoral scholars will receive a competitive support package that will include a stipend, tuition wavers, health insurance, and travel allowance (a package of approximately $40k annually). Coursework for the five-year program begins in fall 2015. Applications should be submitted by February 15, 2015. 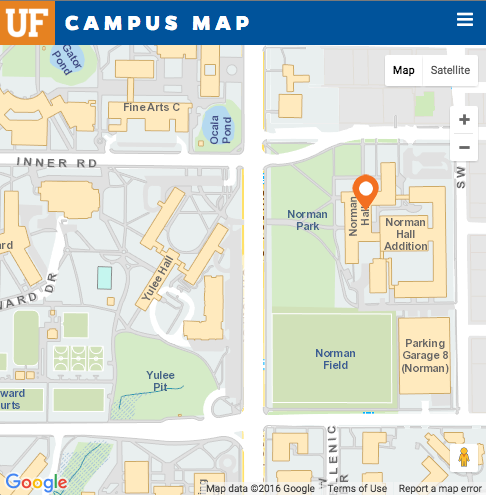 The University of Florida’s Special Education program is ranked 5th nationally. To apply to this federally funded project, which will focus on the study of educator effectiveness in special education, contact Nancy L. Corbett, Ph.D., the project coordinator.